A new Lotus Elise will go on sale in 2020, Lotus boss Jean-Marc Gales has indicated. Work on the redesigned two-seat roadsteris believed to have already begun, coinciding with news that Lotus is on course to make a profit for the first time in 20 years in 2017. Although Gales said only that the car will be “ready in 2020”, he also gave clues as to the design philosophy and engineering make-up of the car. Chief among these is that the car will stay true to its lightweight roots, using the same extruded aluminium chassis technology pioneered on the original Elise S1, which went on sale in 1996, and which underpins all of Lotus’s cars today. 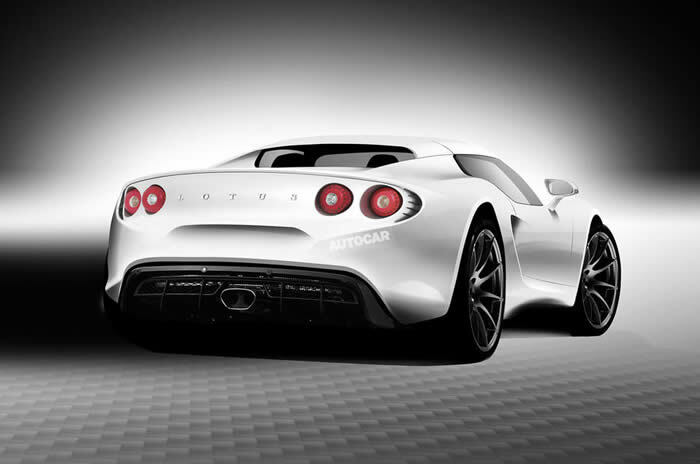 Autocar understands the new car will bear “little to no” relation to the 2010 Elise concept. 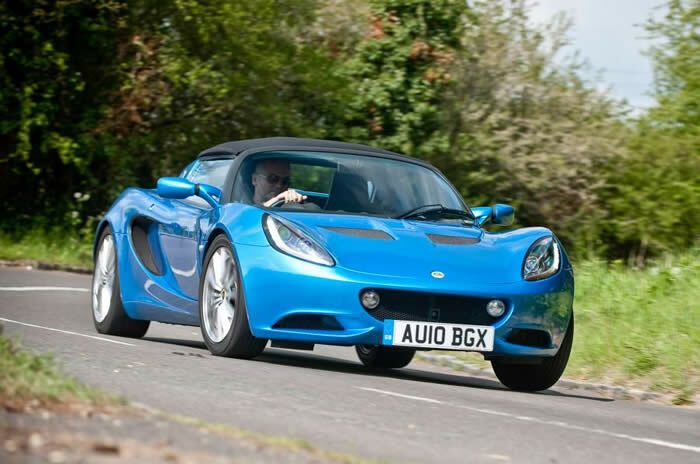 That car was considerably more powerful and heavier than today’s Elise, as well as being targeted at buyers interested in a considerably higher price point than the current car’s £30,000-£40,000. Instead, the new Elise will remain true to the design and engineering philosophy of today’s car. 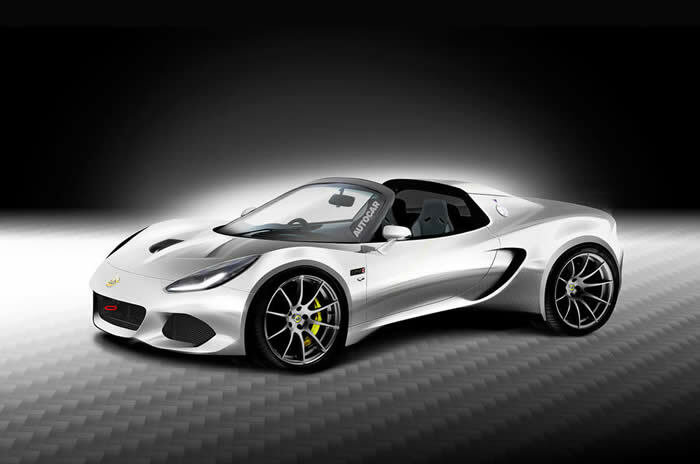 “The Elise chassis has often been copied but never equalled,” said Gales, in reference to the current car. “Combine that with the steering feel and you have something truly special. The DNA of that car is its light weight, its steering feel and the balance of power and driveability. At every price point it is sold in, it is the fastest car for the money and always the most special to drive.” Key to the new chassis will be an absolute focus on weight reduction. Gales said: “Today, we are still setting benchmarks for lightweight cars, just as Colin Chapman did when he founded the company. It is a philosophy we want to continue, no matter what car we build.” Gales also highlighted the Elise Cup 250, unveiled at the Geneva motor show this year, as an example of what the company can achieve. He singled out its 921kg kerb weight as something “others try to get close to but never equal” and also said: “The benefits of light weight are enormous, from the speed of the car through to the opportunities to make it handle better.” A target weight of 900kg is believed to have been set for the new Elise, despite the additional challenges involved in building the car to meet US regulations. Although that is a stark rise over the original S1’s 725kg in particular, the need to hit US crash regulation targets may dictate that while the car will be no longer than the current Elise’s 3.7 metres, it needs to be wider in order to incorporate side airbags and extra crash structures. That, in turn, presents a challenge to keep cabin entry and egress for the driver and passenger simple. However, Lotus has made great strides in this area with the Evora and engineers are said to be confident they can do the same again. The firm has also greatly reduced the weight of its composite body panels in recent years and, in time, super-lightweight variants of the car are expected to be delivered and hit target weights of below 900kg. 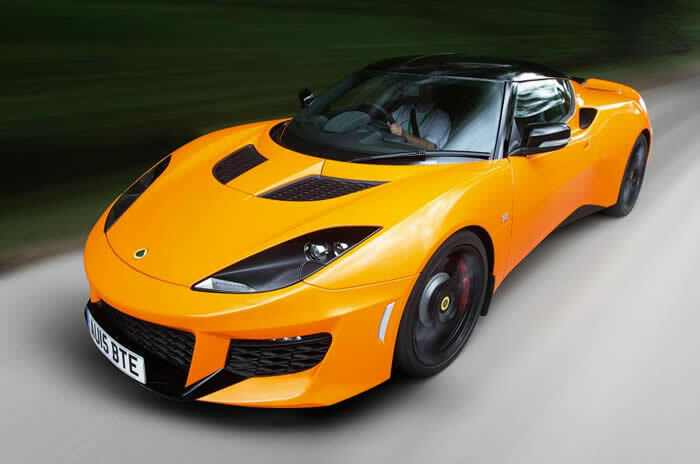 Lotus is currently launching the revamped Evora 400 in the US and Gales has made no secret of the fact that he sees growth in that market as key to driving increased profits at the Norfolk firm. “Our biggest markets today are Japan, Britain, Germany and France in that order,” said Gales. “But there is no question that the US will be our number one market, with sales of the Evora 400 starting there this summer. It represents a fantastic opportunity.” The original Elise’s core design has evolved from the iconic Julian Thomson-penned original over the past 20 years, and the new car is expected to follow the trend for more instantly arresting design, while maintaining the car’s familiar shape and design cues. 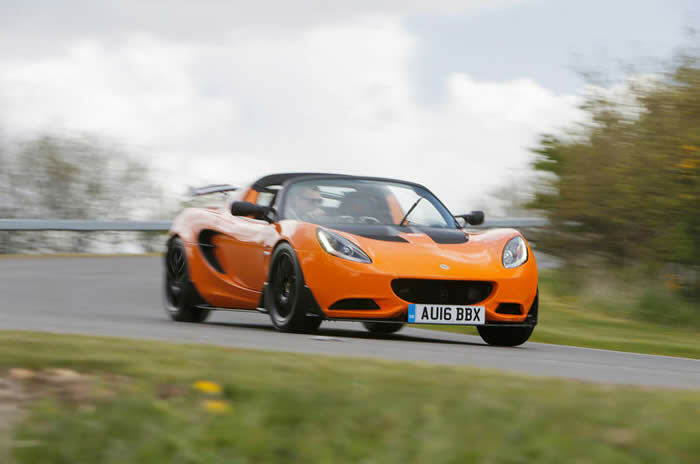 It is not clear if emissions legislation will push Lotus towards running a power-assisted steering system. However, while talking about Lotus’s DNA, Gales emphasised that the purity of steering feel, for which the firm is famed, will never be compromised. “We have steering that nobody else has matched,” he said. “That is part of our company and we will never do anything that disrupts that. It is a core part of Lotus.” As now, power is expected to come from a Toyota unit that is reworked by Lotus. Although Gales would not be drawn on the specifics, he offered broad praise of the Japanese firm when probed on the subject. “The Toyota engine isn’t just proven as a great engine for the Elise across a variety of power outputs. It also has tremendous reliability,” he said. “The warranty data is so impressive. We have invested a lot in the Toyota relationship and it is really successful.” A key part of managing the new Elise’s roll-out will be which power outputs are made available. Autocar expects the current car to be evolved between now and 2020, in terms of power, weight and equipment, but it seems likely that the outputs of the new Elise will closely mirror the 134bhp to 243bhp available today to attract as broad a customer base as possible. It’s Jaguar’s brand new and first SUV which you’ll remember, if you cast your mind back to our reviews earlier this month, was pretty darn good. Now we’re swapping Montenegro’s smooth switchbacks for the UK’s rough-and-tumble roads for the first time. As soon as next week, we’ll have driven it back to back with its closest rivals and a more detailed conclusion will be forthcoming. But for now, because we’re a little bit excited (and we think you might be too), here are our early driving impressions after a day behind the wheel. Once again we’re driving what’s expected to be the best-selling F-Pace, the 178bhp 2.0d model in all-wheel-drive Auto R-Sport guise, a car that is as near as dammit the same spec as the one we tried abroad, save for one crucial element: its suspension.